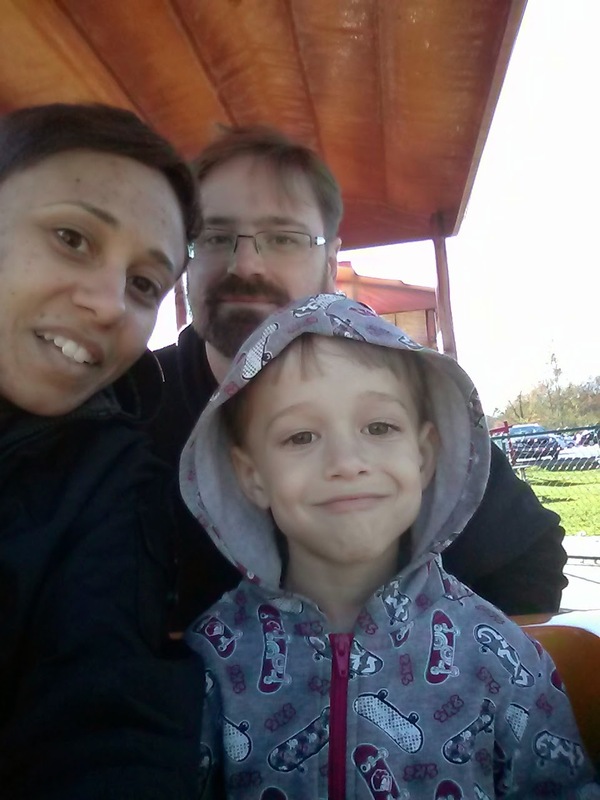 One Quarter Mama: Thanksgiving Roadtrip! It took me a while to assemble all the pictures, but here is a recap of our Thanksgiving Roadtrip! 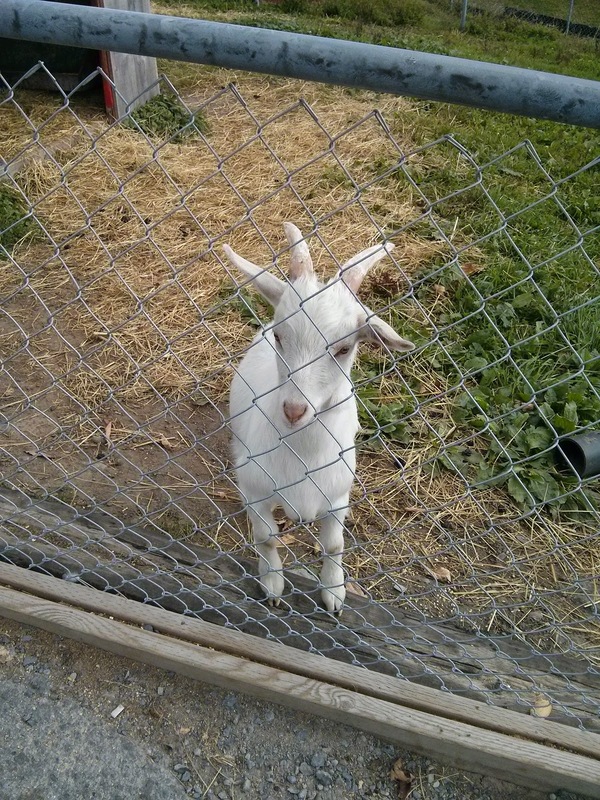 My sister lives outside Toronto, which is a good 500km from Montreal. The halfway point for that trip is roughly Kingston. Before having a kid and when he was small, we would do the drive in 6-7 hours. We found that as he gets older, we need to stop more and for longer and I don't think it's fair to keep a 5 year old in a car for that long. So instead we booked a hotel in Kingston and spent the night each way. I left work a bit early on Thursday and, as planned, were on the road to Kingston by 8pm. We were checked into our room and in bed by 11:30 that night, which makes me feel like Wonder Woman for accomplishing that. We gave the Little Man a bath before we left and dressed him in his pajamas before sticking him in the car with a pillow and a blanket. 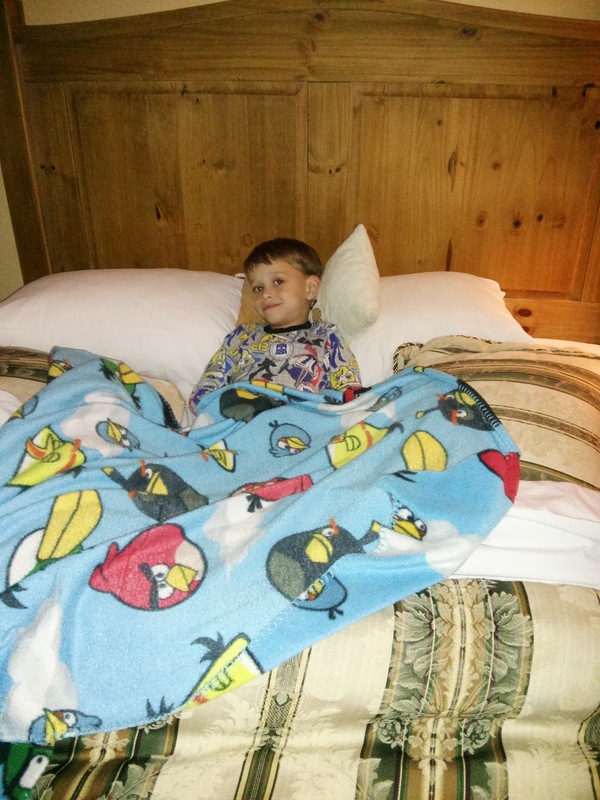 Of course, he didn't fall asleep in the car until close to our arrival, but he was ready to sleep once he got into the hotel bed, which is pretty impressive. 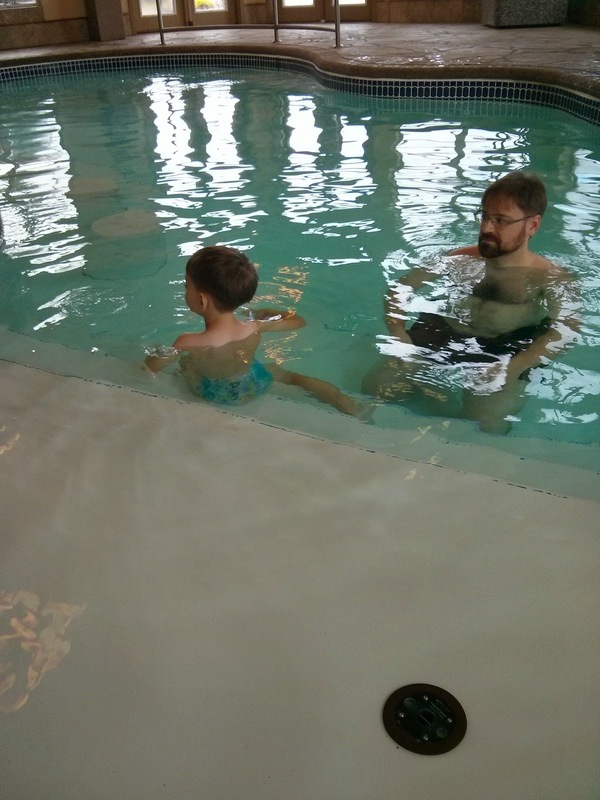 The next morning, we had breakfast and the guys took advantage of the hotel salt water pool. 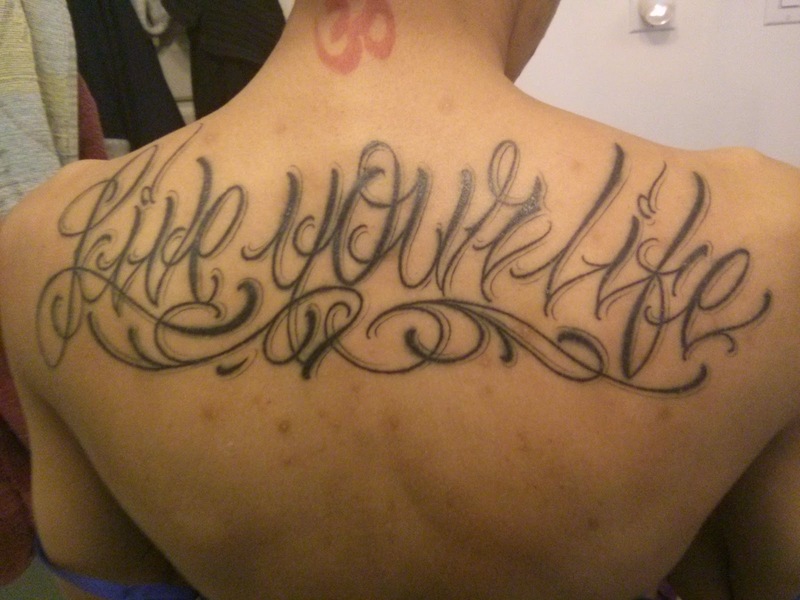 I couldn't go in because of my new ink. 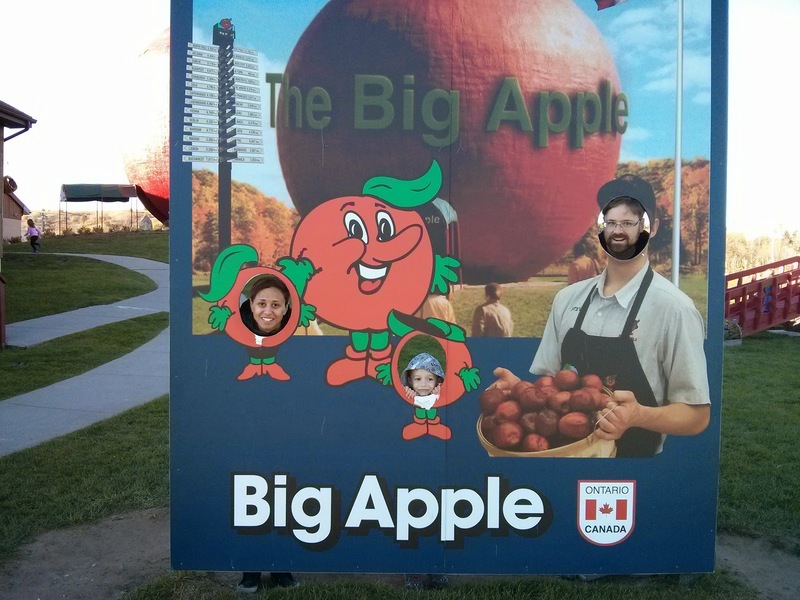 Then we got on the road to his Auntie's place, but of course, we had to make a stop at The Big Apple. 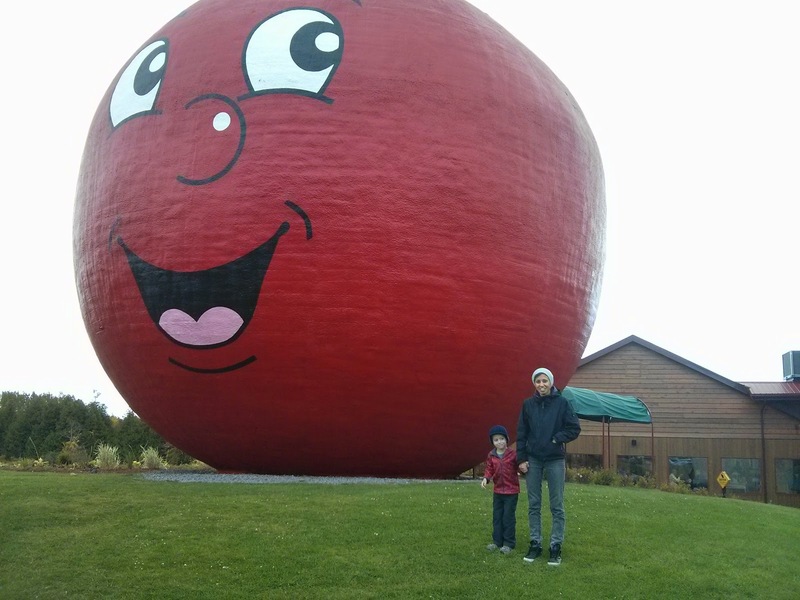 The Big Apple is really just that: a giant red apple with a smiling face, just off the highway in Colborne, Ontario. Not only do they make amazing giant apple pies, which you can watch them make, but they have free activities for kids. 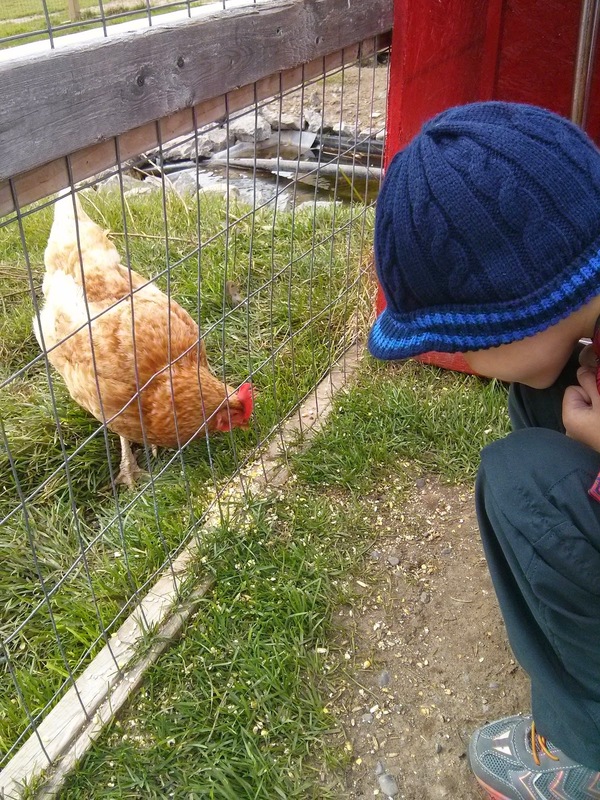 First we checked out the petting zoo and fed a chicken and a goat. 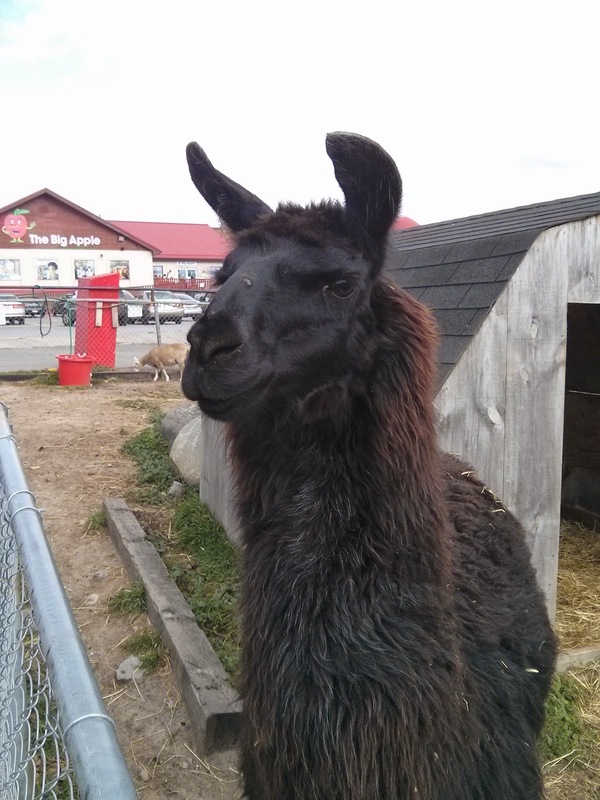 A llama also looked at us intently, but that was it. Auntie left a key for us (she was still at work Friday afternoon) and we let ourselves in. When Auntie came in from work, all the excitement led to a minor meltdown for the Little Man. He had contained all that energy and was so good with all these new experiences on the way over that is just had to burst out. The next night we had our Thanksgiving Dinner and the Little Man was restless, so he slept half on top of me on the futon, while Dada got stuck on the air mattress. 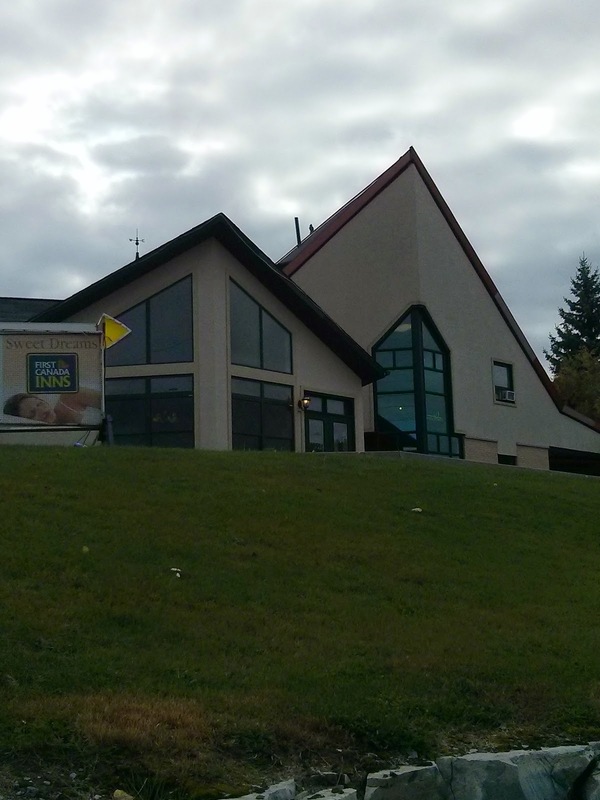 Then we checked back in at First Canada Inns and settled in for the night. And drove the rest of the way home on Monday!